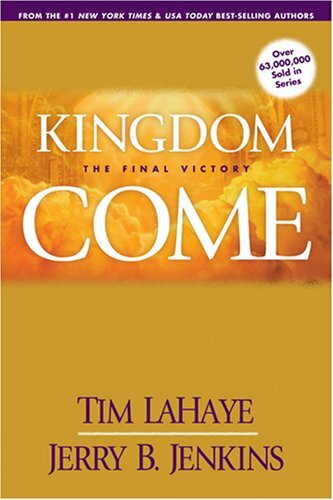 The horrors of the Tribulation are over, and Jesus Christ has set up his perfect kingdom on earth. Believers all around the world enjoy a newly perfected relationship with their Lord, and the earth itself is transformed. Yet evil still lurks in the hearts of the unbelieving. As the Millennium draws to a close, the final generation of the unrepentant prepares to mount a new offensive against the Lord Himself―sparking the final and ultimate conflict from which only one side will emerge the eternal victor.